This listing is for 704 and 706 Mosely Street. Small Studio Apartment (704) offers potential additional investment income or a small guest cottage. 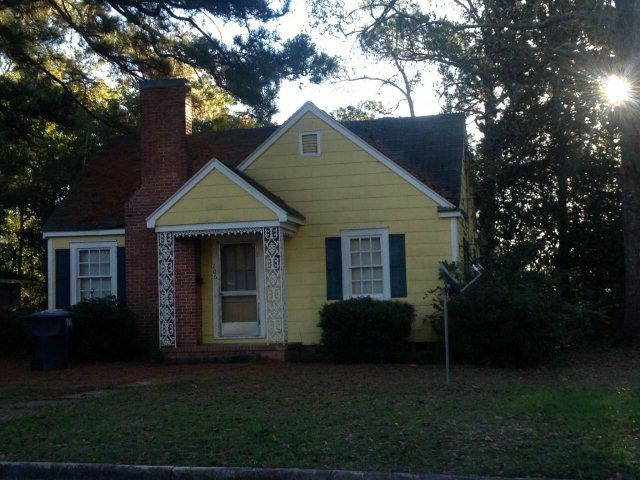 706 is an adorable cottage with lots of personality, add your own touches or continue to use as investment property. 706 is currently tenant occupied. Owner will consider Owner Financing. Call Tammie Gibbs @ 912-293-2899 for more information and to set up an appointment to view.